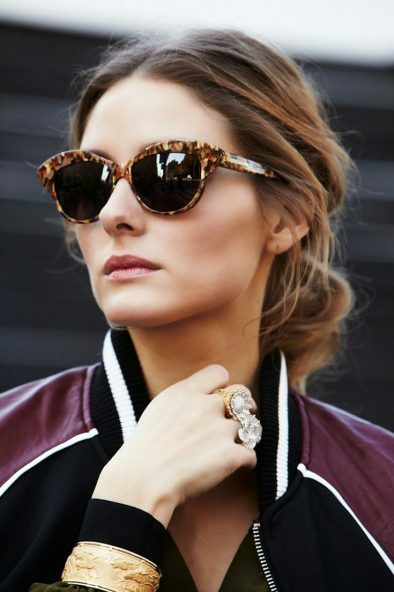 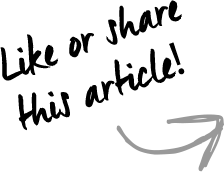 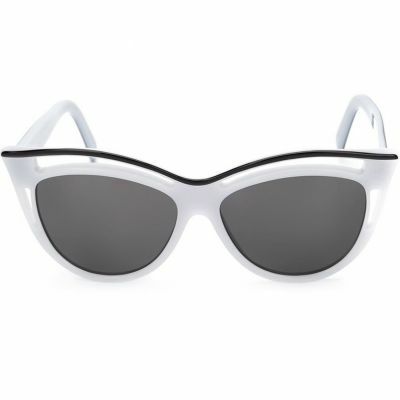 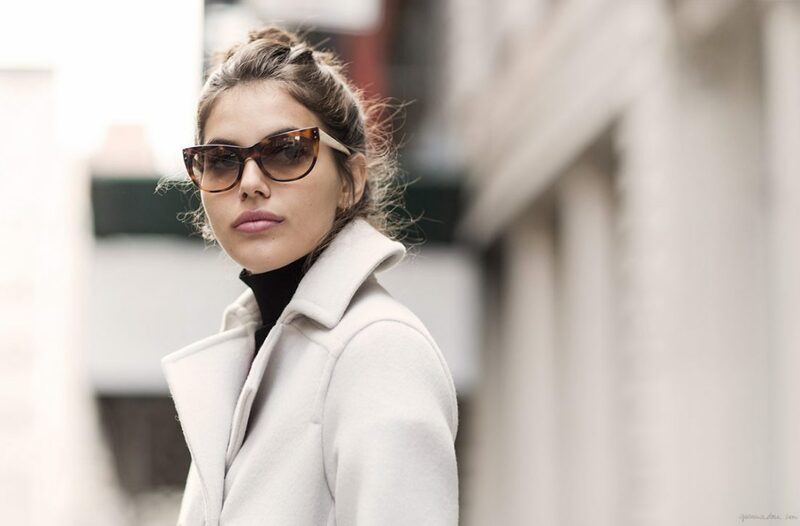 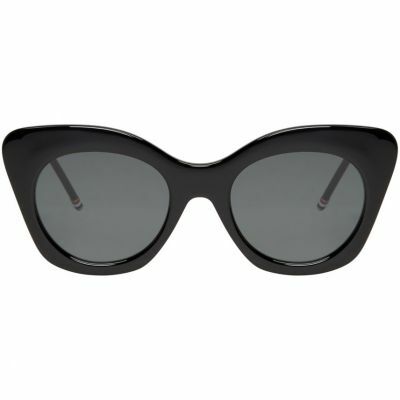 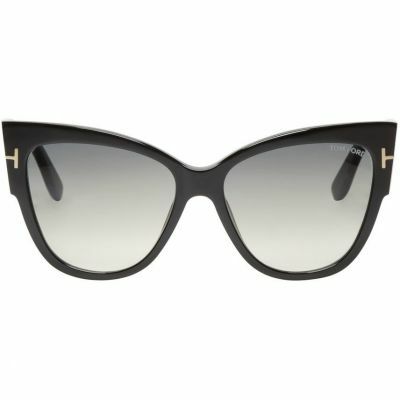 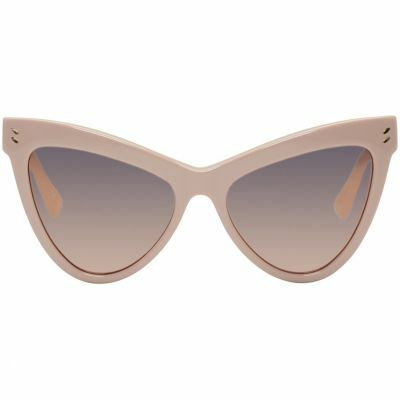 One of the hottest upcoming trends in 2017 is the Cat Eye Glasses, spotted by celebrities and trendsetters, it’s a shape of glasses you definitely can’t miss! 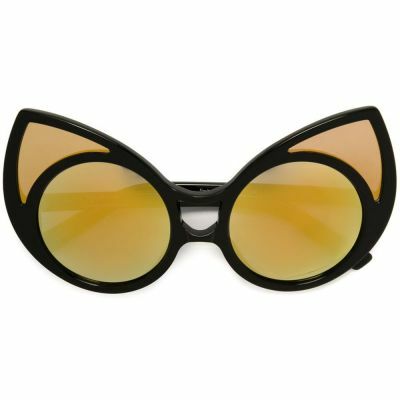 One of the awesome things about the Cat Eye style and shape is the different ways the design is interpreted for any individual! 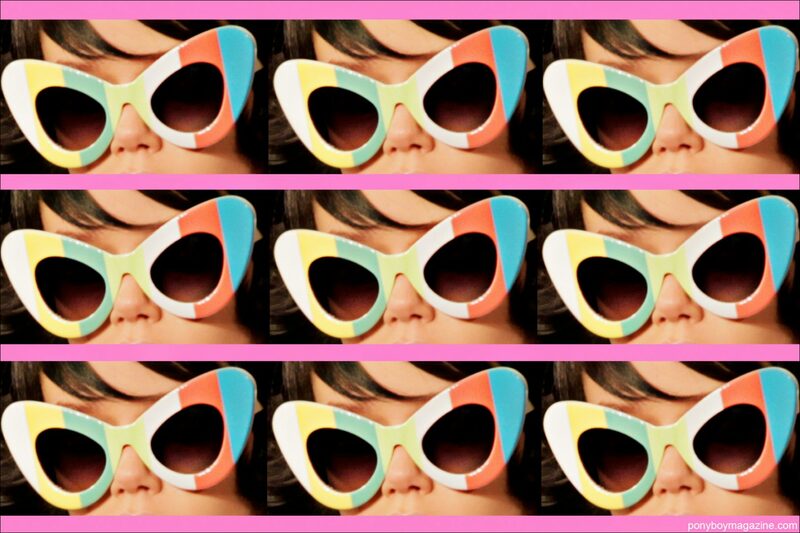 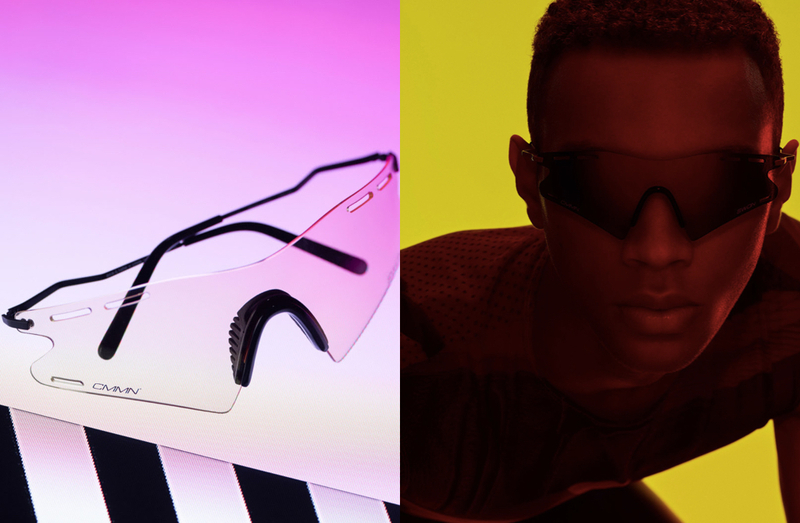 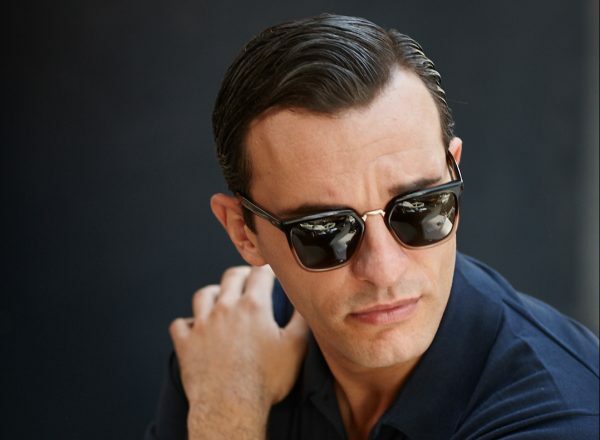 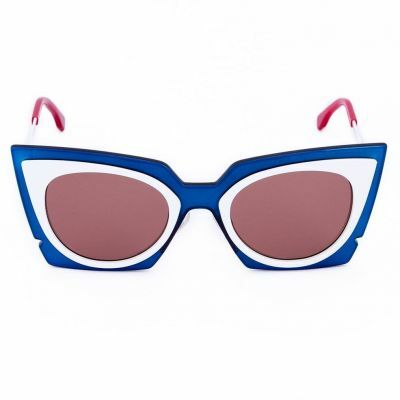 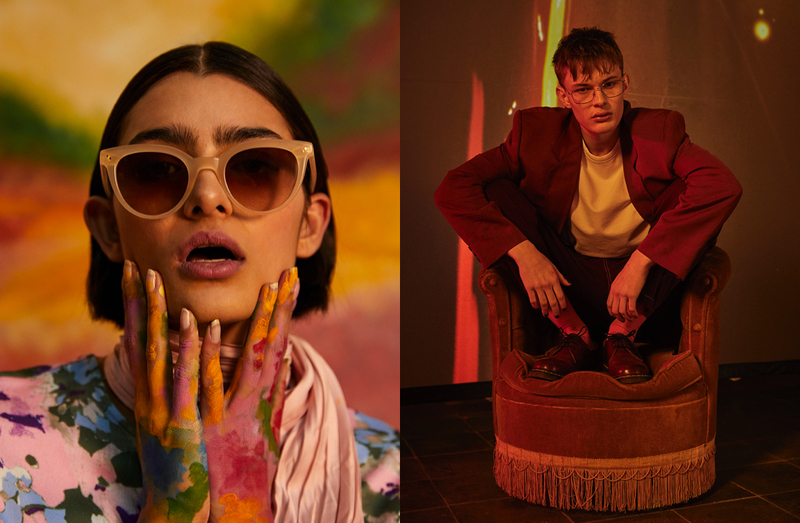 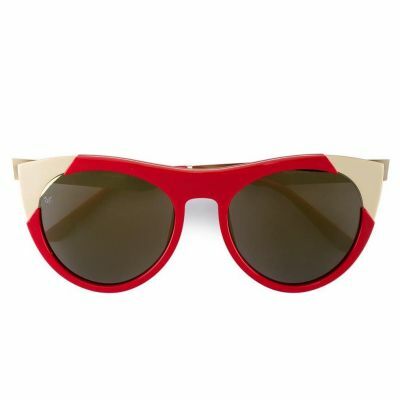 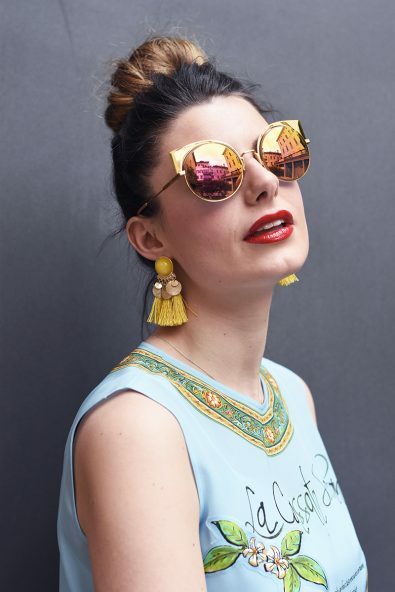 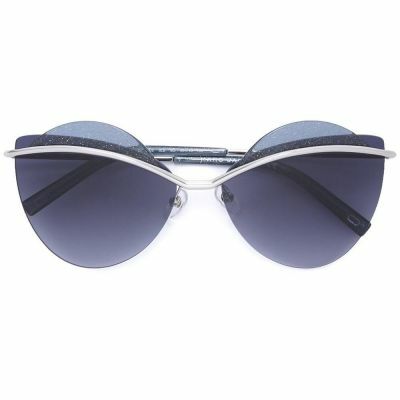 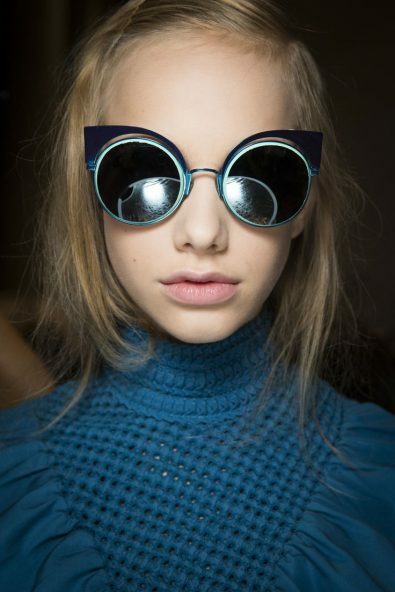 From classic 50’s inspired to avant-garde boldly tinted shades.